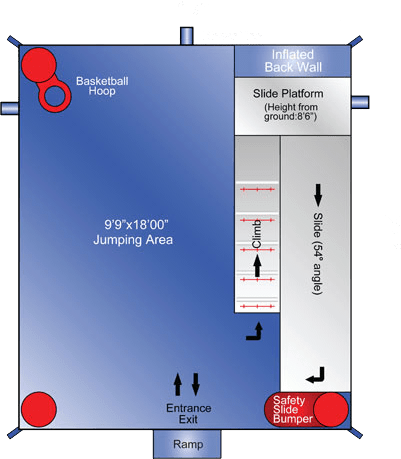 Even the most active little athletes will get endless enjoyment from the sports slide and bounce combo. 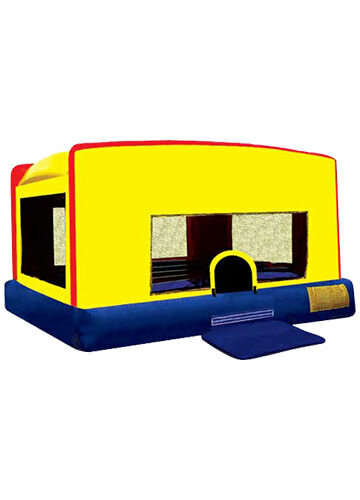 Featuring a large jumping area, a basketball hoop, and a slide, this bounce house is fun for baseball players, soccer players, football players, and basketball players. 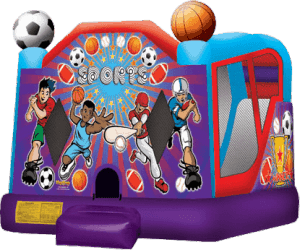 Fans of sports teams will also enjoy bouncing in this inflatable jumper decorated with energetic athletes. 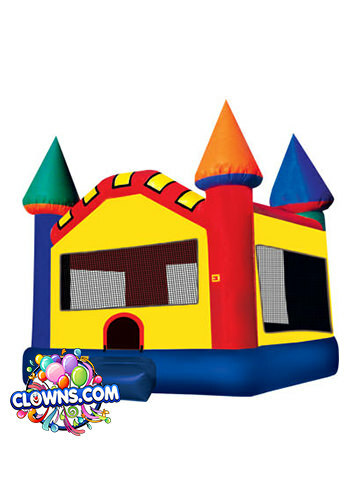 Clowns.com offers sports bounce house rentals in New York for Westchester, Manhattan, Queens, Brooklyn, Bronx, Staten Island, and Long Island. 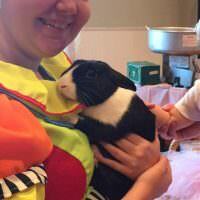 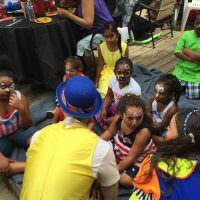 Clowns.com brings the party to you with fun bounce houses, concession rentals, lively entertainers, and a magic show with a live rabbit. 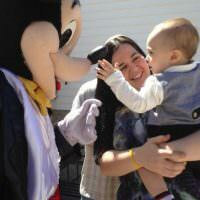 Sports party packages are even available. 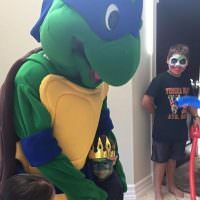 Hire energetic children’s entertainers to come dressed in your child’s favorite sports team’s jersey. 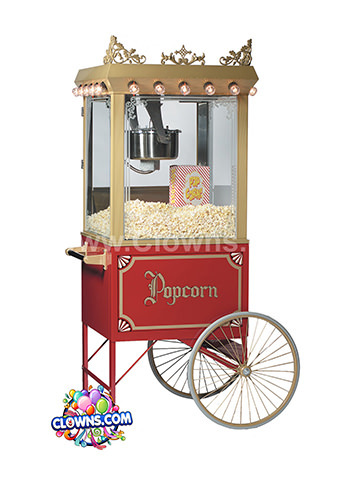 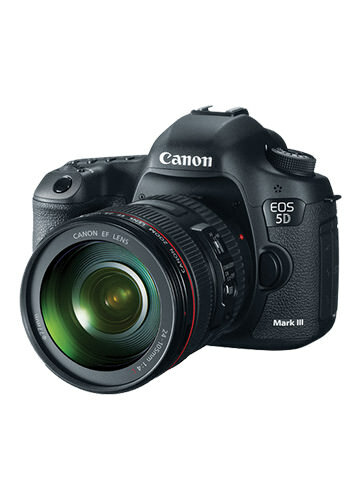 New York teams like the Yankees and the Giants are available as well as dozens of other teams. 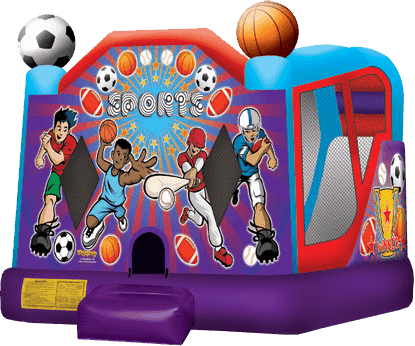 Every little fan will be delighted to interact in sports-related activities and then bounce around in the bounce house. 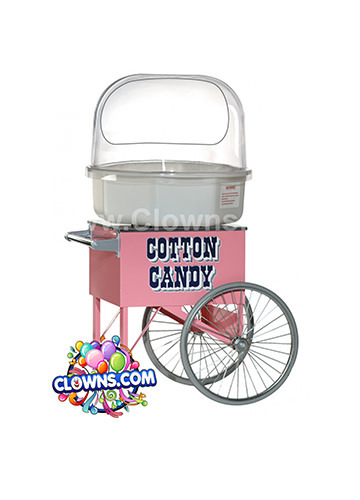 The inflatable sports bounce rental from Clowns.com is made of a durable and clean vinyl which is also fire-resistant. 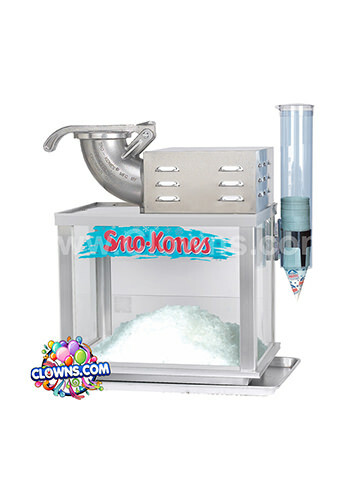 High-visibility mesh windows allow for parents to keep an eye on their little athletes while they play and compete. 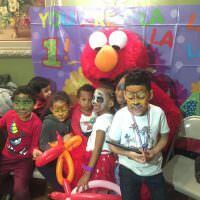 Slide, bounce, and jump into your child’s heart with a sports slide and bounce combo at their next birthday party.